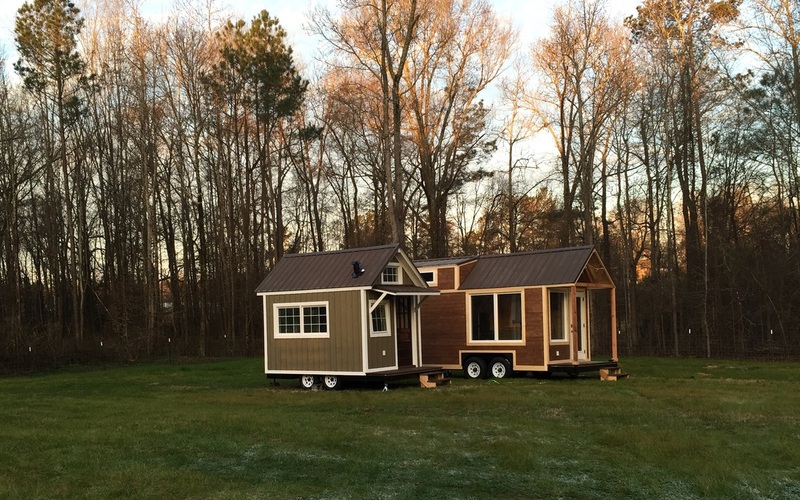 Owners, Jason Green and Andrew Ringer recently opened Free Range Tiny Homes in Putnam County. 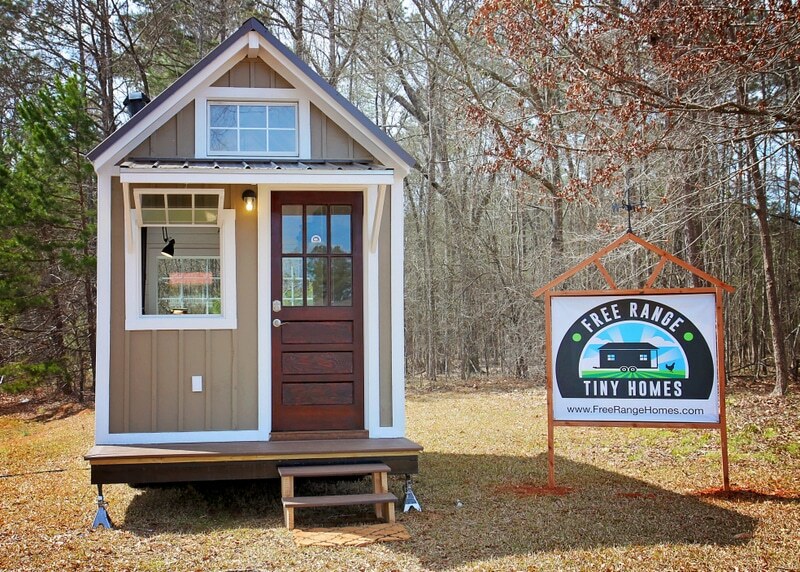 They plan to offer a number of different options for tiny house enthusiasts. 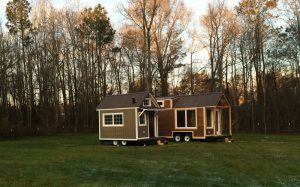 These tiny homes are designed on custom-built trailers and are made to travel, as long as they are under 13.6 feet high and 8.6 feet wide. 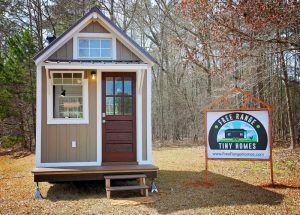 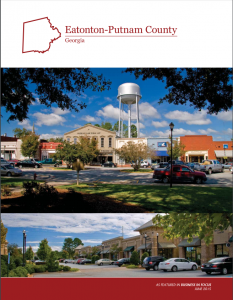 There has been a great deal of press on tiny houses and the 2016 Georgia Tiny House Festival.